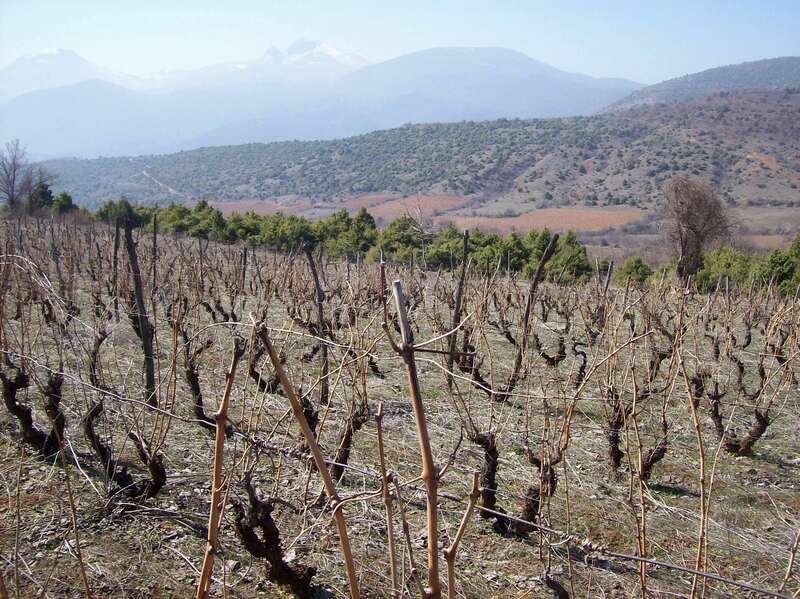 Founded in 2012, this small boutique winery is located in Skopje. Building upon a family heritage, the winery’s first bottle of wine was crafted from the indigenous varietal, Stanushina, that comes from the family vineyards in the village of Brušani (Brushani) near Tikveš Lake that his grandfather planted over 75 years ago in 1938. 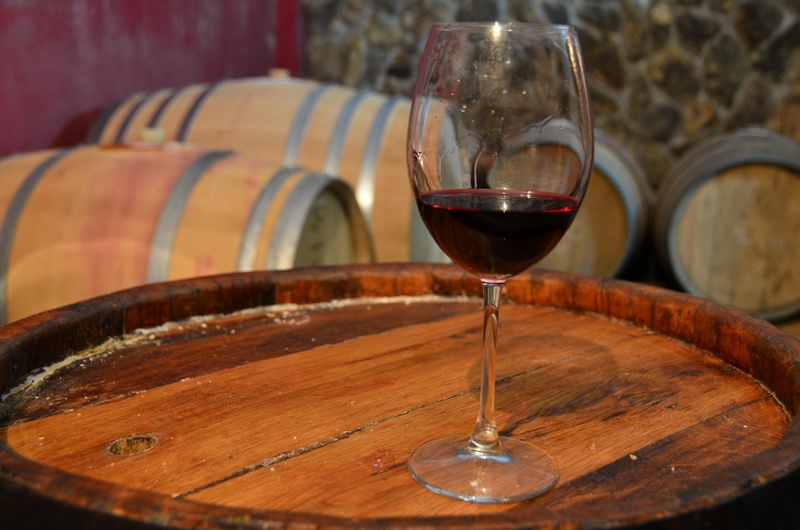 Currently the winery features two wines: Stanushina, and a Vranec Barrique. 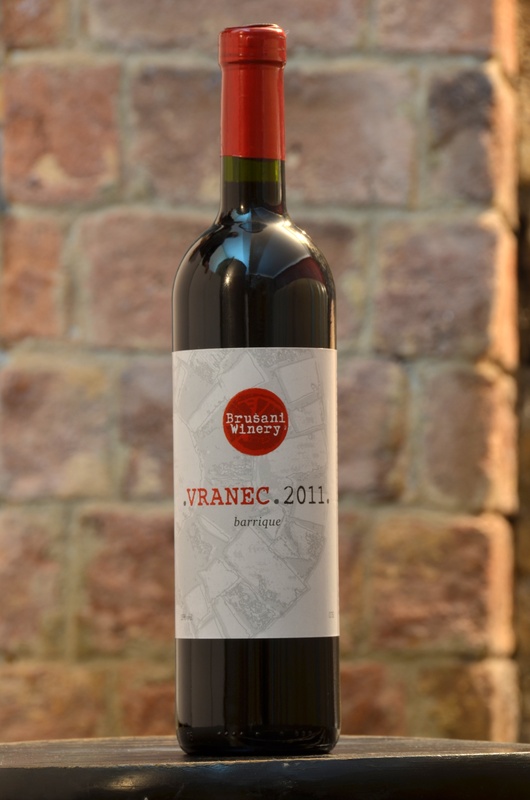 Vranec Barrique 2011 – has deep red colour with a purple hue. Very fruity on the nose with aromas of dark forrest berries, ripe plums and hints of cranberries. The palate is rich with intense flavors of dark fruits like black currant, ripe cherry, dried plums, spices and undertones of vanilla. Lovely and elegant finish. 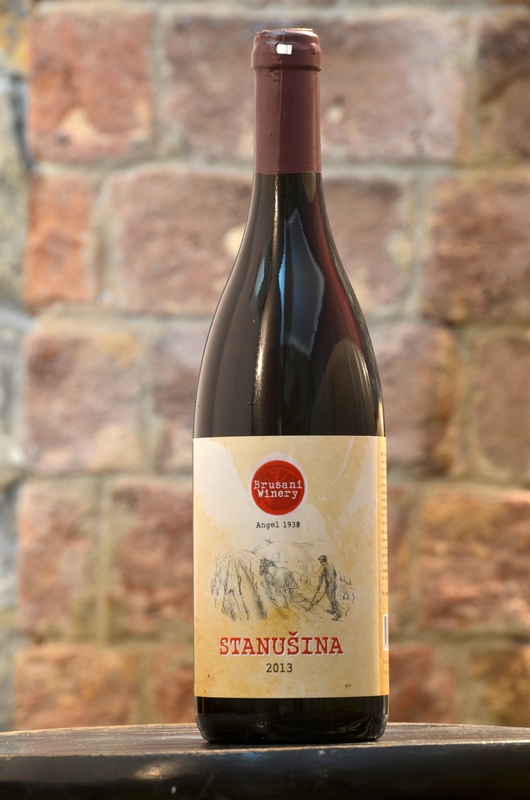 Stanushina 2013 – shows noticeable viscosity in the glass. The nose revealed raspberries, dogwood, red currants and the taste followed in the same manner- quite refined, with notes of sour cherries, strawberries and additional hints of dry forest herbs. Lovely streak of acidity and quite a long aftertaste.